Facebook one of the busiest social network platform today. Several time I post here many tips and tricks about Facebook but there is also a strong part is messenger. Facebook messenger also become a most popular text and video call messenger by millions of people by sharing lots of text and calls. 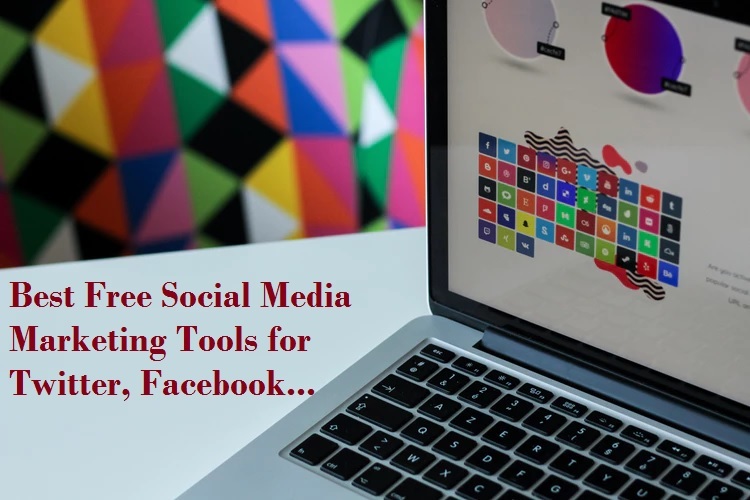 There are many important settings available on FB massager which many people not aware of that. 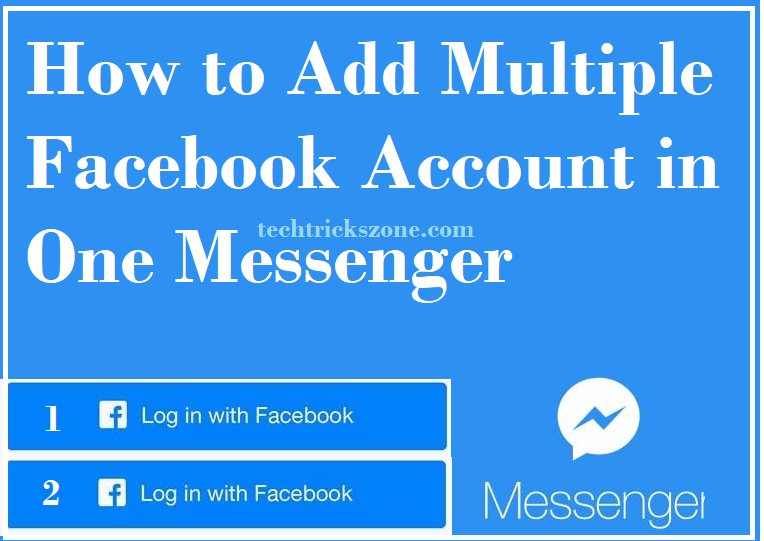 To understand how you can use multiple account in Facebook messengers, without using any clone apps and dual space feature read full post to disclose the ways. Most of people use Facebook messenger but don’t know you can login multiple Facebook account on single messenger. 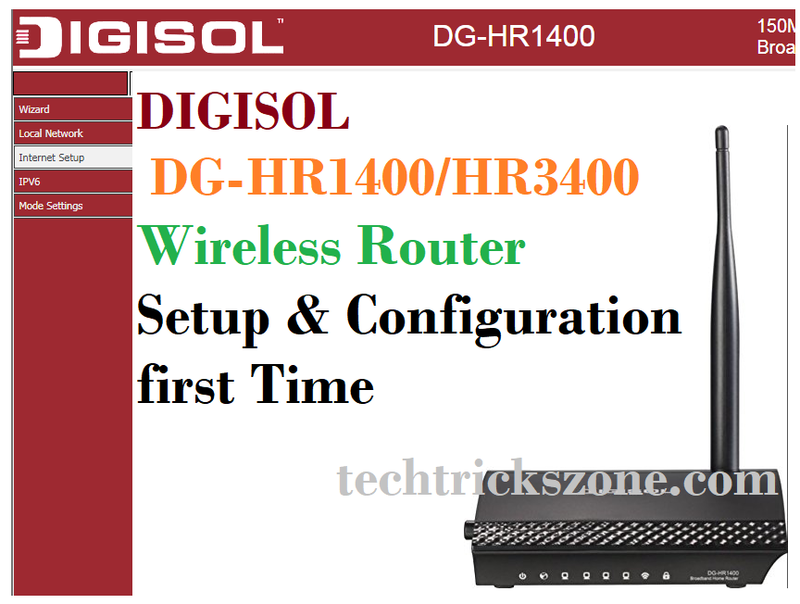 After login all account you can switch account quickly without logout and login again and again. In this post I will also cover how you can hide chat head active icon on notification bar. And how you can login more than one Facebook account in single FB messenger app from android and I Phones. You must have two Facebook account to add multiple profile in Facebook chat messenger so keep ready and follow below steps to know how to add two account in one Facebook messenger. 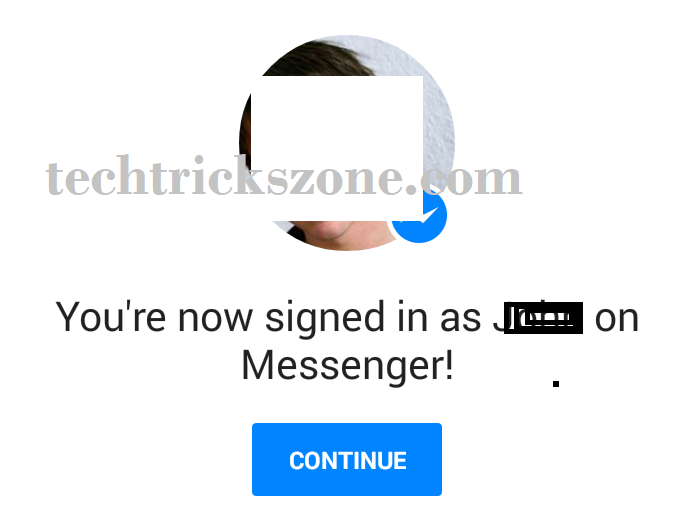 Install Facebook messenger and login in Android and I Phones. Now login first account on messenger. Now click you’re your profile picture to enter. 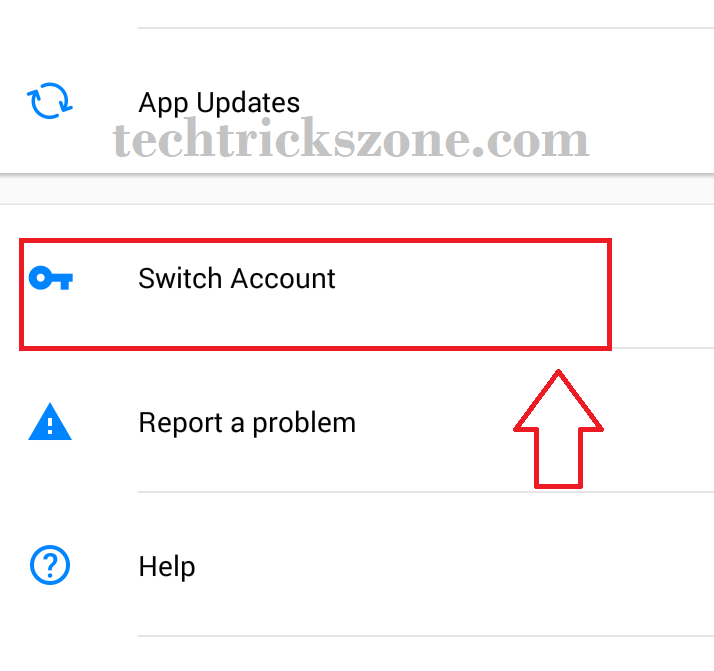 In next steps find the option Switch Account in Facebook messenger settings menu. 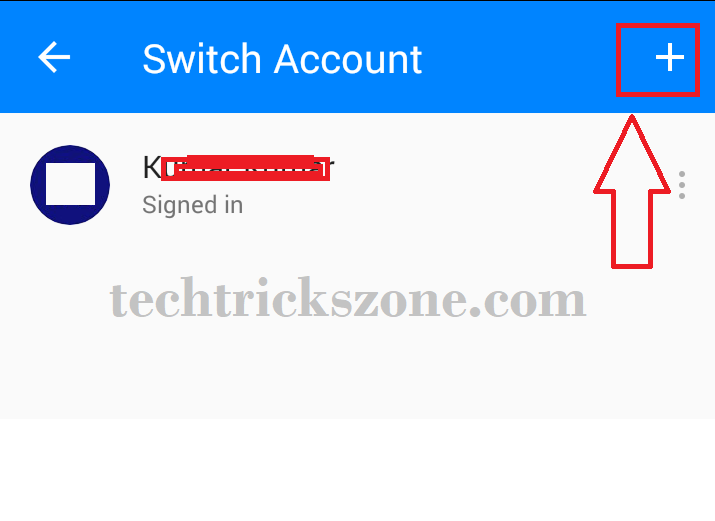 Inside Switch Account your get option to add multiple Facebook accounts. 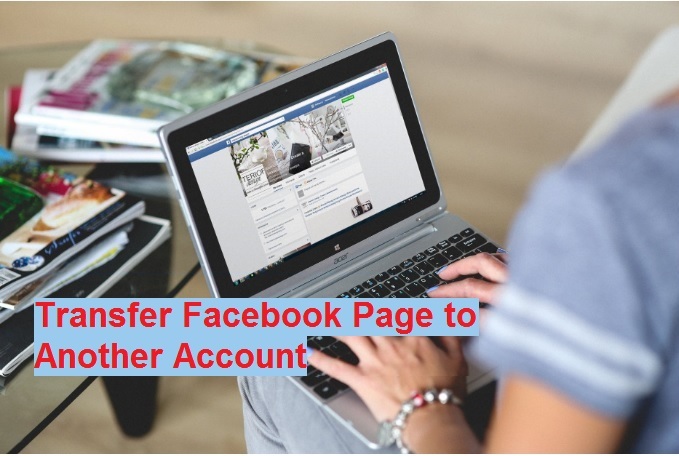 All account will be saved in list you can switch quickly any Facebook account as per your choice. Click plus (+) button to add accounts in FB messengers. Now use the second Facebook username and password to login. Unchecked this option If you don’t want to put password every time to login your second account whenever you switch it. Click Add button to add in account list. 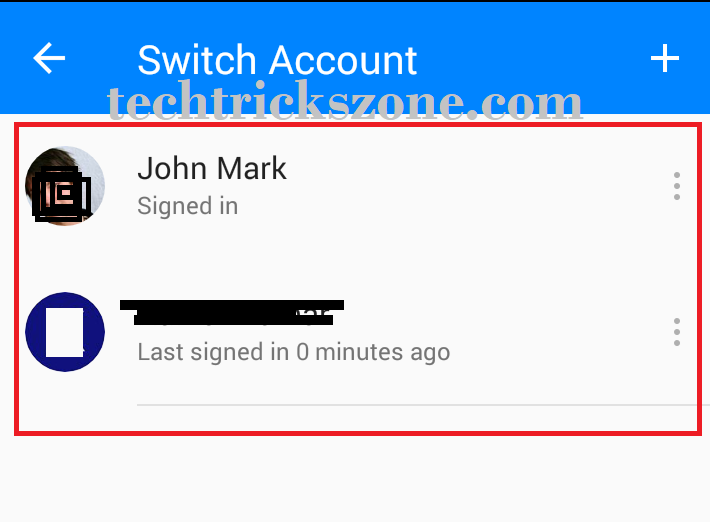 Click Continue button to confirmation of your login accounts details. 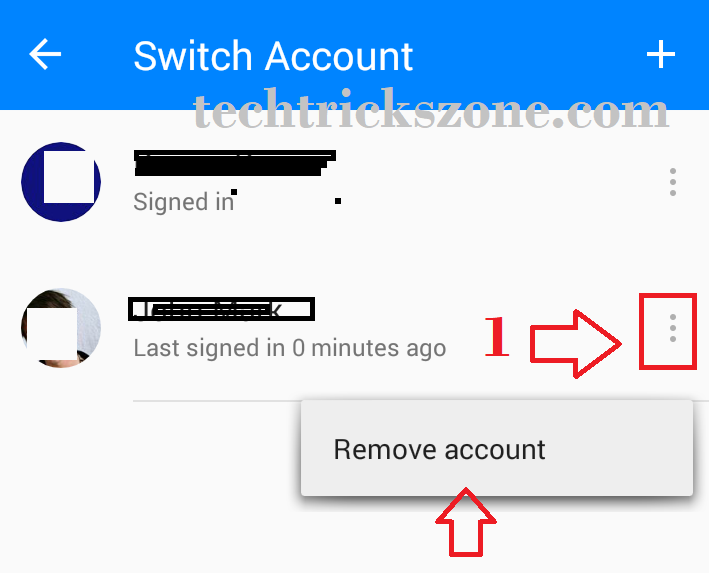 To switch Accounts between multiple Facebook profiles in FB messenger follow steps below. Go to Profile picture to enter in settings. Double tab the account from saved list and put password if you not choose saved password during account setup. 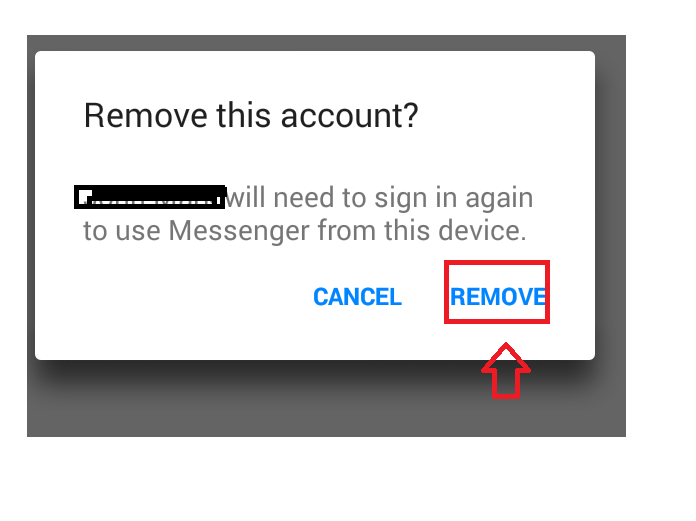 How to Delete Saved Facebook Account from Messenger? After adding you must require to remove it in future in case you don’t wish to use multiple Facebook profile in same messengers. 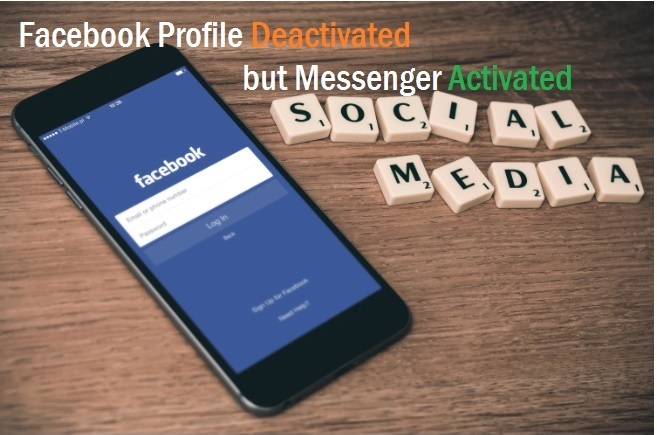 To remove Facebook profile from messengers. Find the option Switch Account. Now see the thee vertical dots (: ) click on the dots you will Remove Account options. You will get a confirmation pop-up notification. If you wish to go ahead just click remove button to delete Facebook accounts. Once you confirm by pressing REMOVE button your account will remove from list. How to Disable ‘Chat Heads’ in Facebook Messenger? There is one Facebook feature also bothers many people which called “Chat heads”. It’s nothing but a conversation active notification which show always in your notification bar. You may tried to search solution how to turn off Chat Heads notification in Facebook messenger but didn’t get permanent solutions. Now see the step to step how to hide Chat Heads notification from android and I phone notification bar. 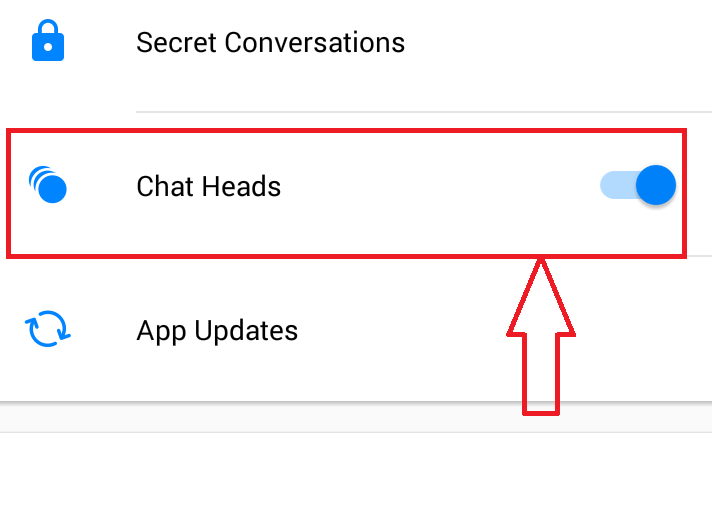 To disable Chat head notification go to messanger settings. Find the Chat Heads button. Move button to left to “turn off chat heads notification”. Now see the notification you will never get any chat notification in notification bar. 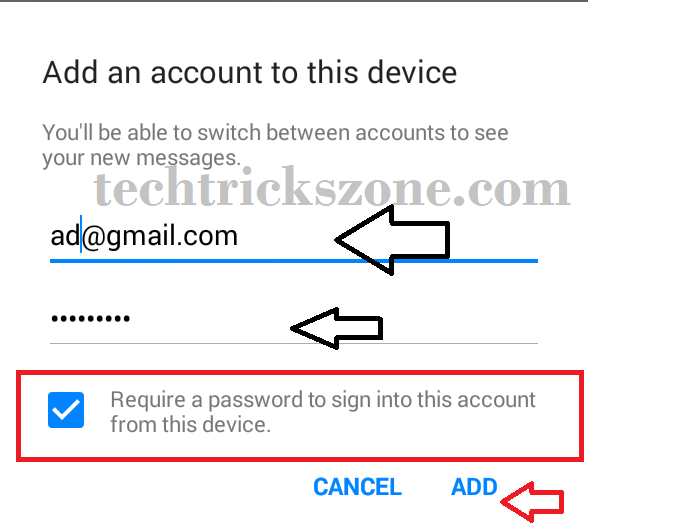 This post I tried to cover how to use multiple Facebook account in single messenger and disable Chat Head notification from android and IPhones. If you still have any query you can comments and mail us to get more quick supports. How can I disable Messenger? how do you remove the chat heads that pop on my screen?